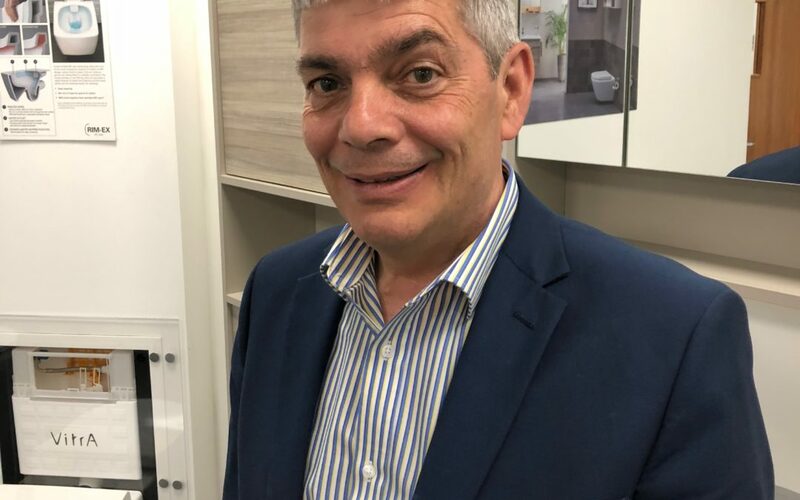 International bathroom manufacturer VitrA has expanded its UK sales team with the appointment of Andrew Robinson as Contracts Sales Manager for the North. Working with housebuilders, architects and designers along with commercial and government property developers. VitrA is enjoying huge growth in the sector thanks to exposure at leading industry events like designjunction, Sleep + Eat (Nov 2017/18) and the high-profile partnership with RIBA on the RIBA + VitrA Talks Series.